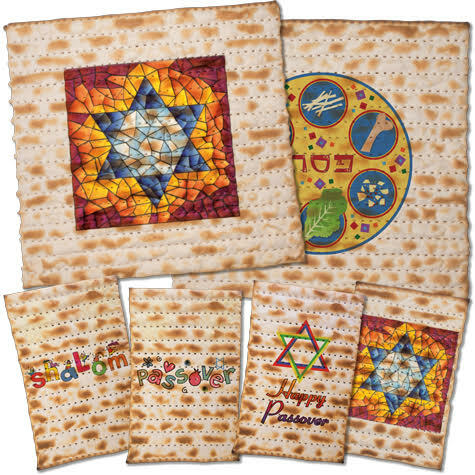 Matzohgram – PRINTED MATZOS for your seder plate! 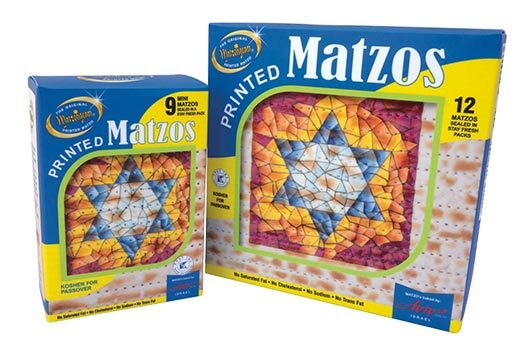 Matzohgram® Printed Matzos are a unique and fun way of celebrating your Passover Seder. Using all FDA approved (and Kosher for Passover ingredients) edible inks Matzohgram® is the ideal gift for family and friends. 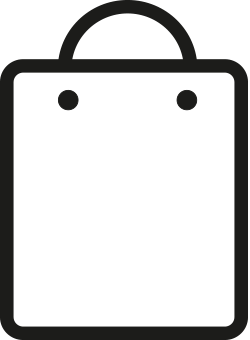 All edible inks are flavorless and odor free. 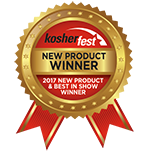 Matzohgram® utilizes a unique and proprietary state-of-the-art printing technique that doesn't damage or crack the matzos. All Matzos are baked in Israel by Matzot Aviv (est. 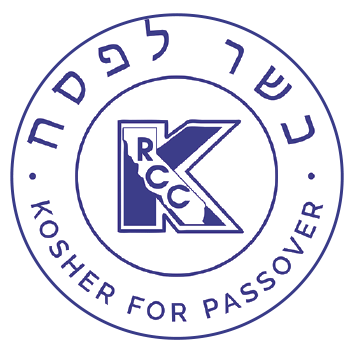 1887) a leading provider of Kosher for Passover Matzos. The Matzos use the finest all-kosher for Passover ingredients and they contain no preservatives.